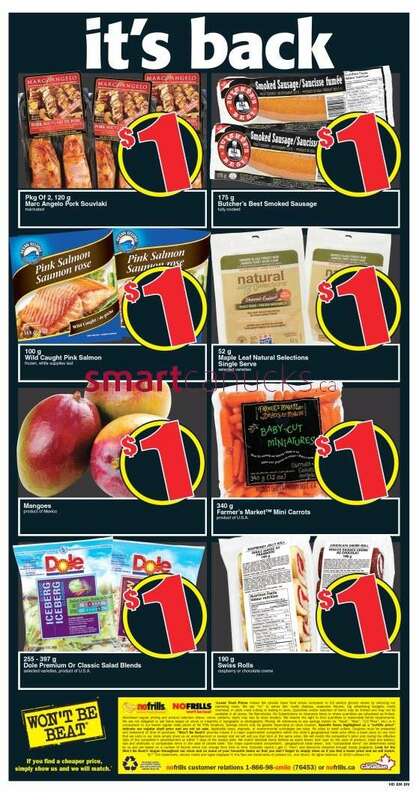 This entry was posted in Flyer and tagged No Frills on May 30, 2013 by booradley. 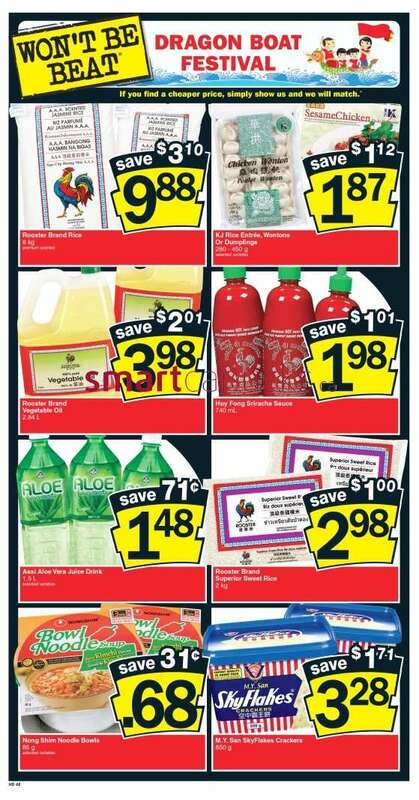 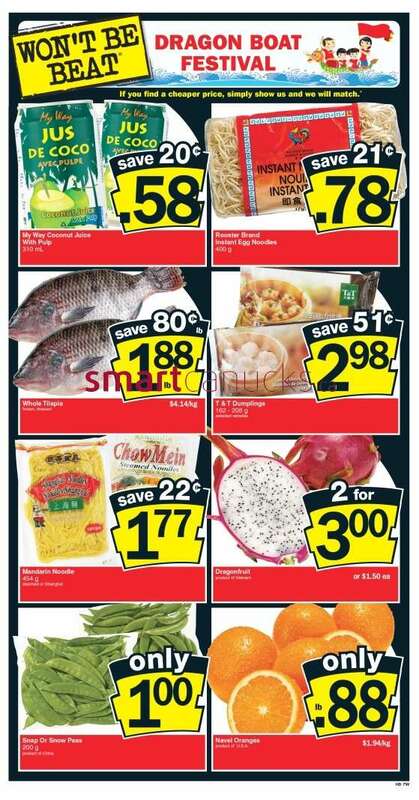 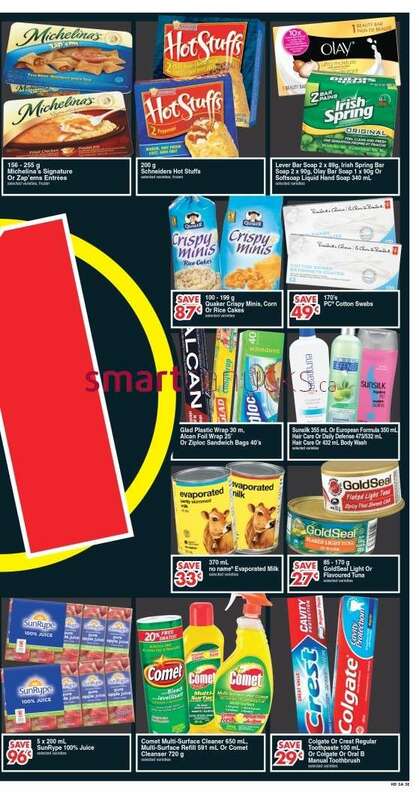 This entry was posted in Flyer and tagged No Frills on May 29, 2013 by booradley. 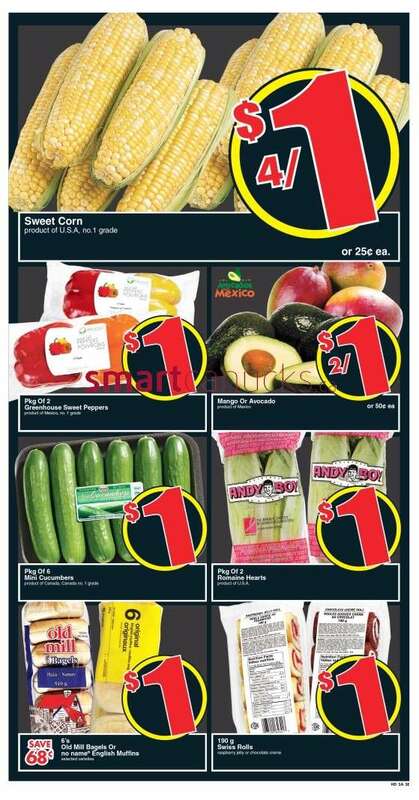 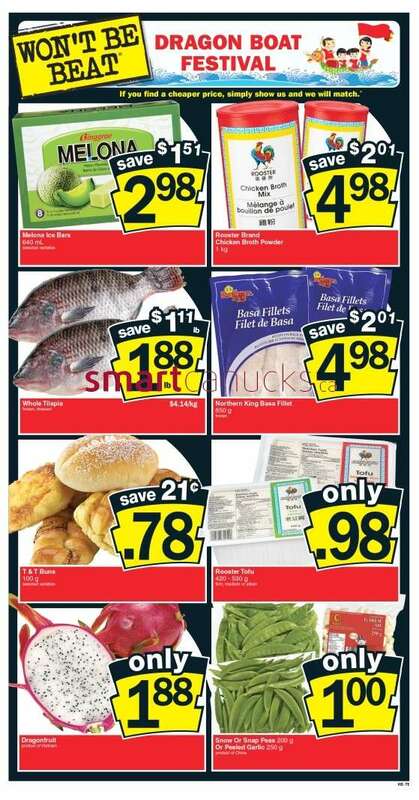 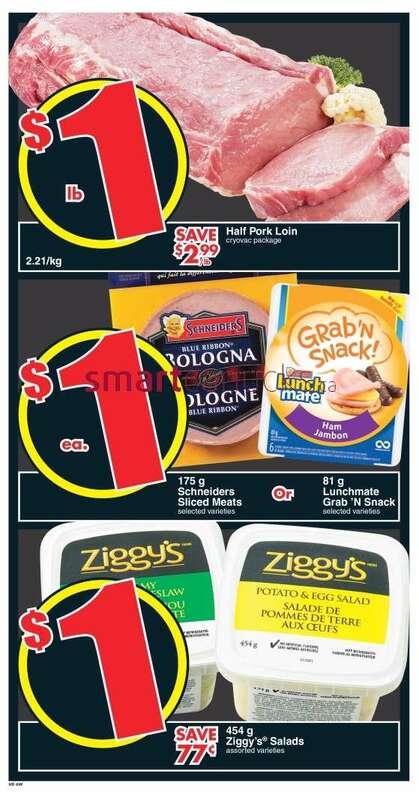 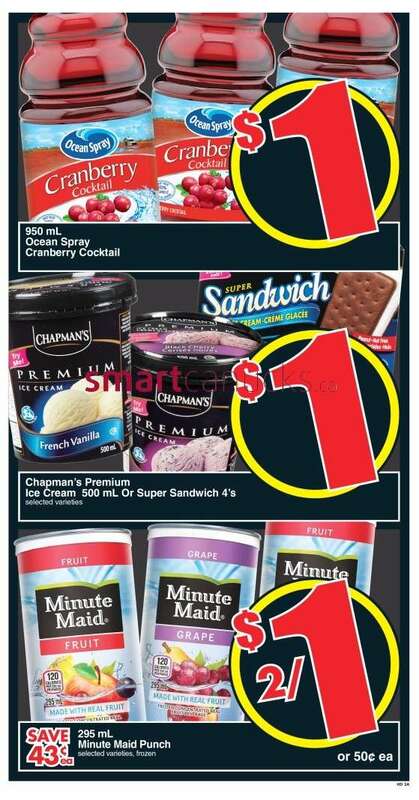 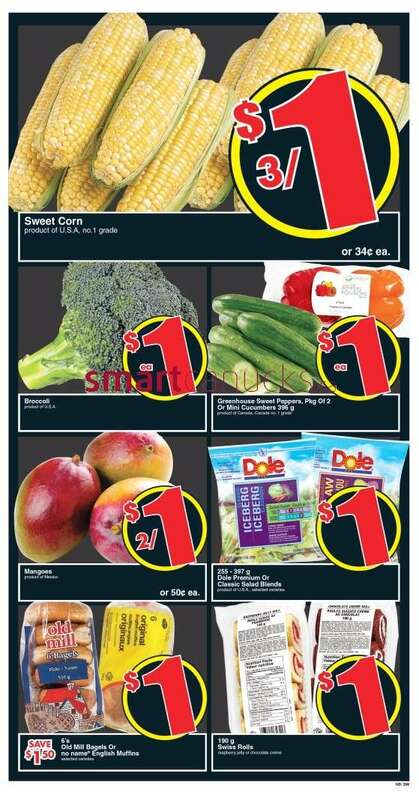 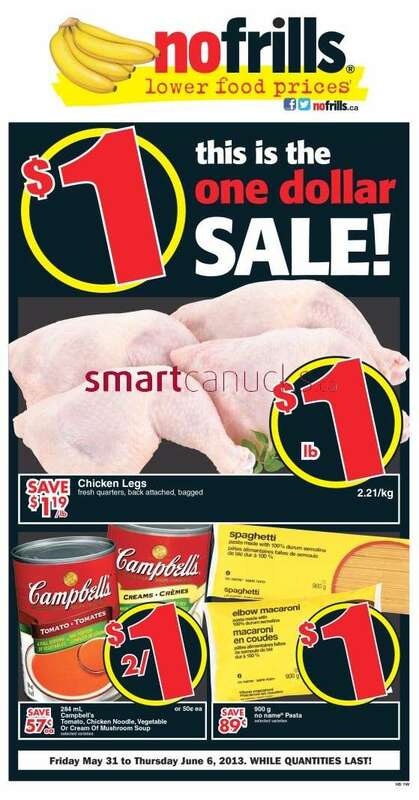 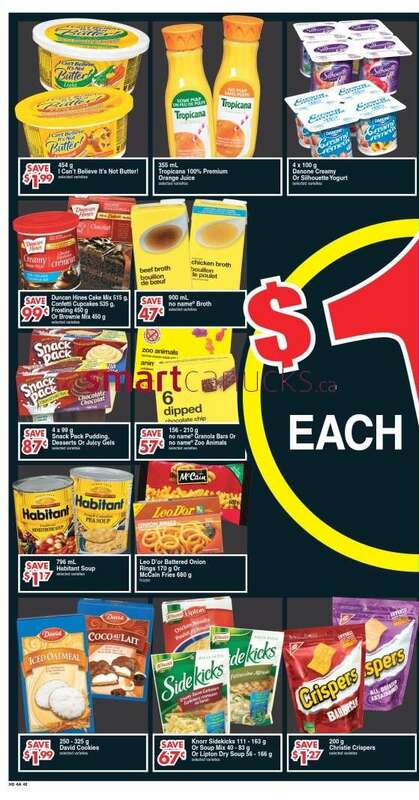 This entry was posted in Flyer and tagged No Frills on May 24, 2013 by booradley. 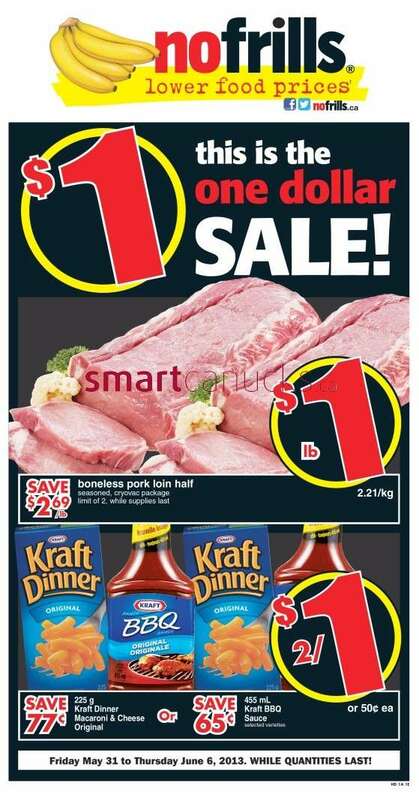 This entry was posted in Flyer and tagged No Frills on May 23, 2013 by booradley. 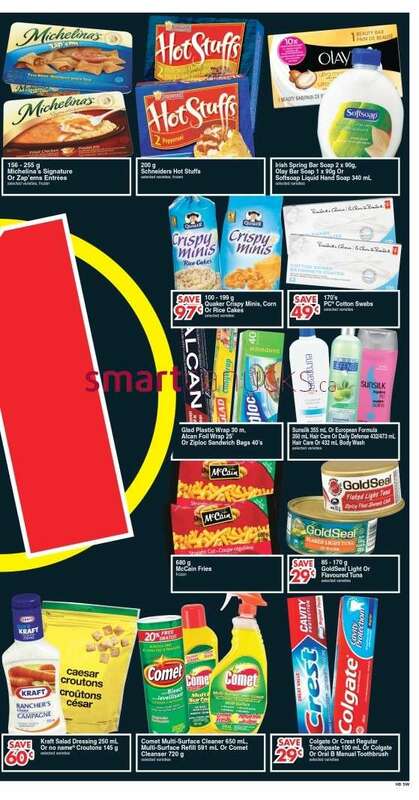 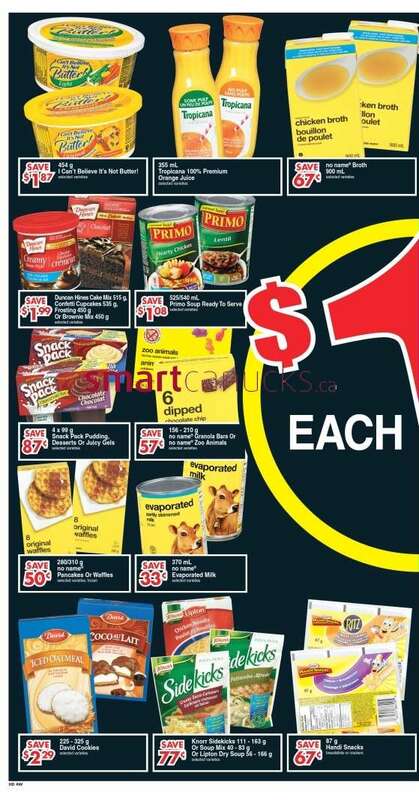 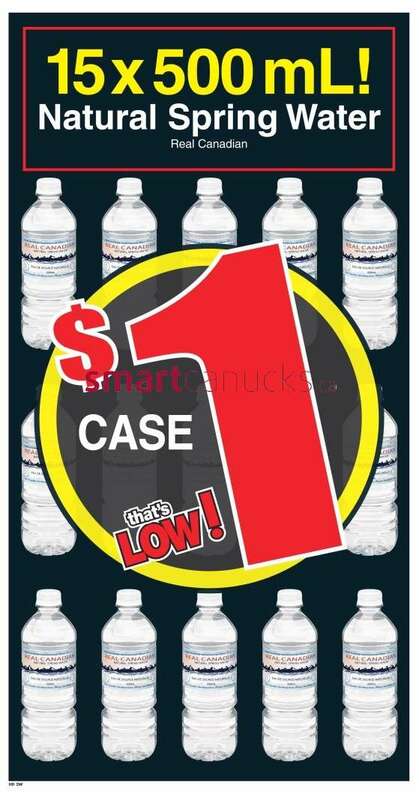 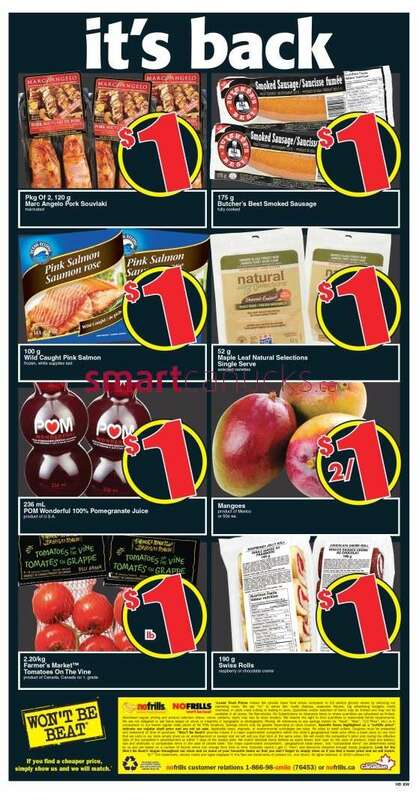 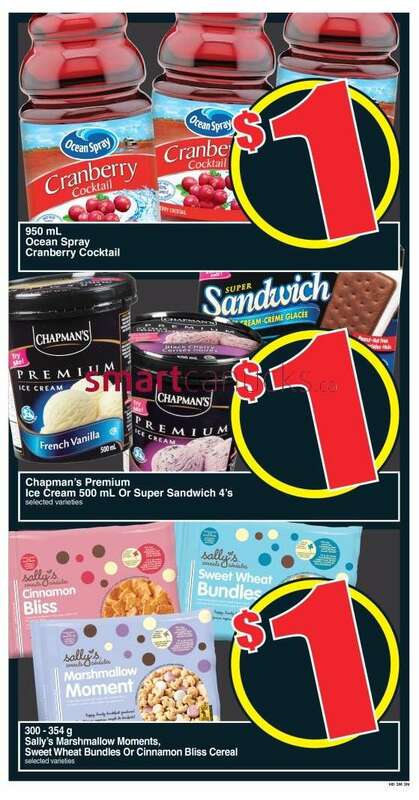 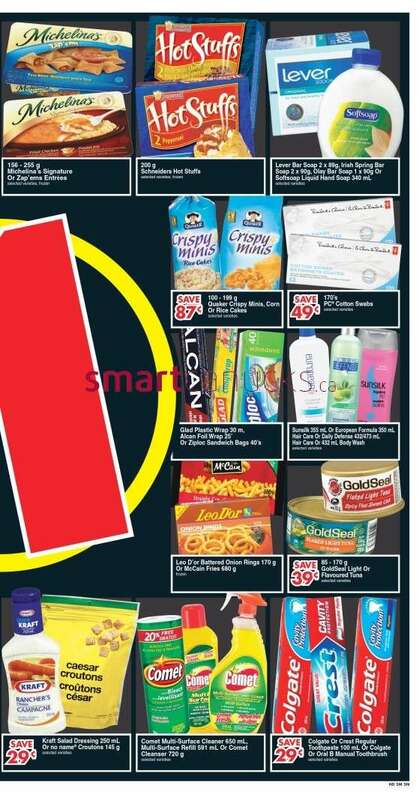 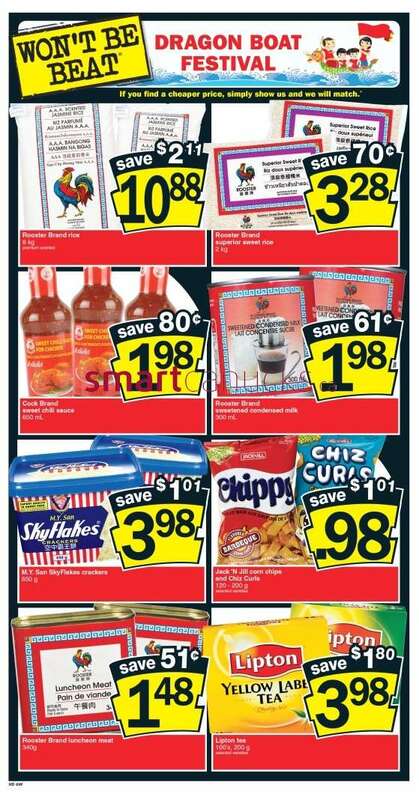 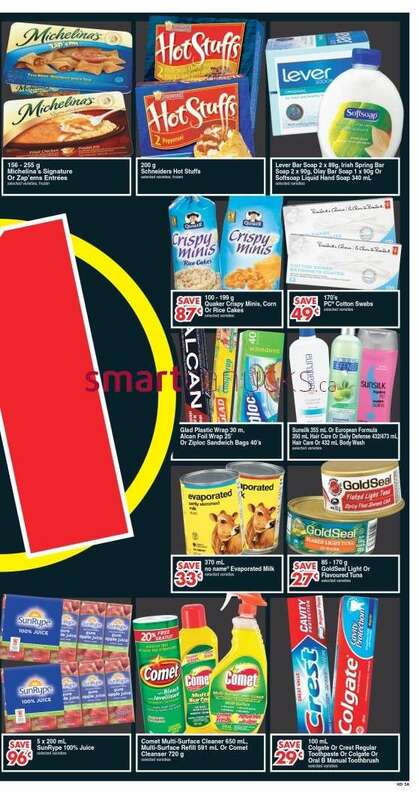 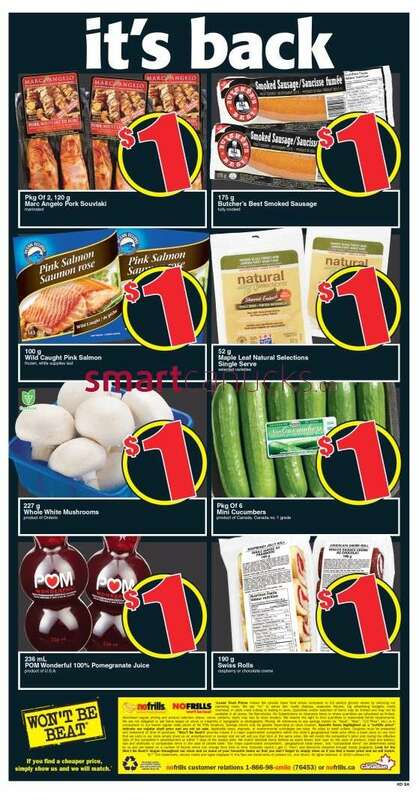 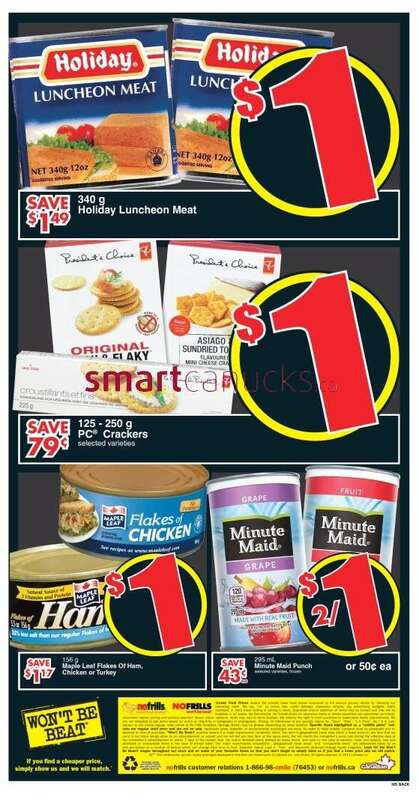 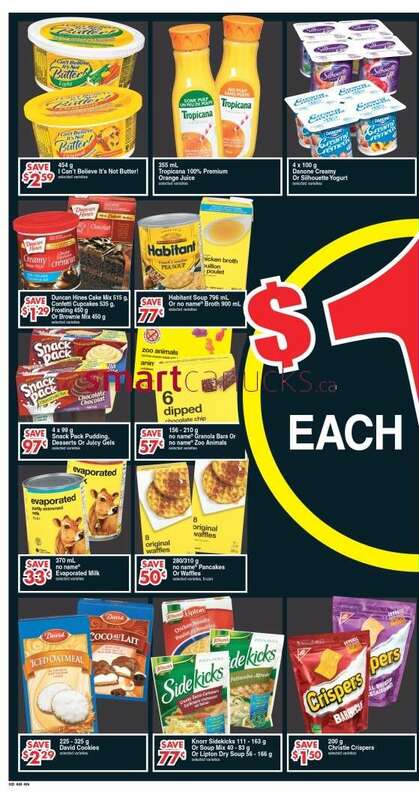 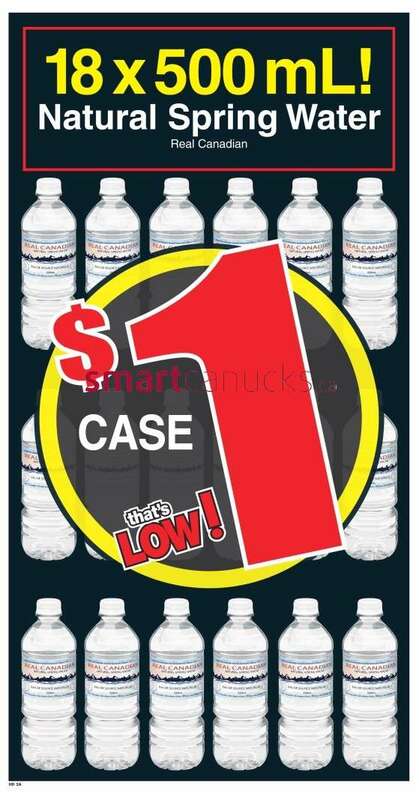 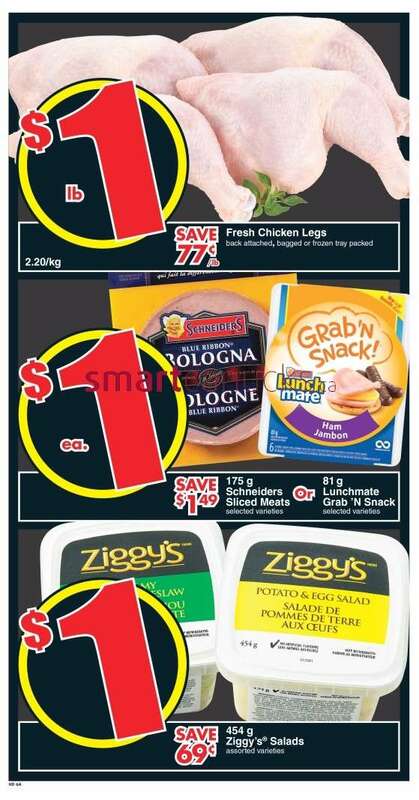 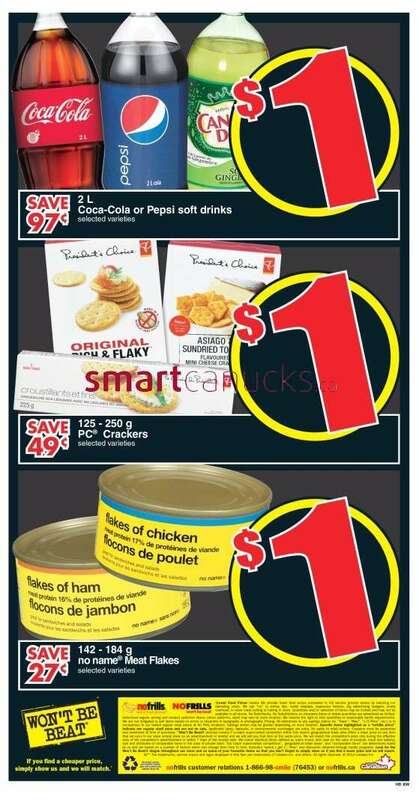 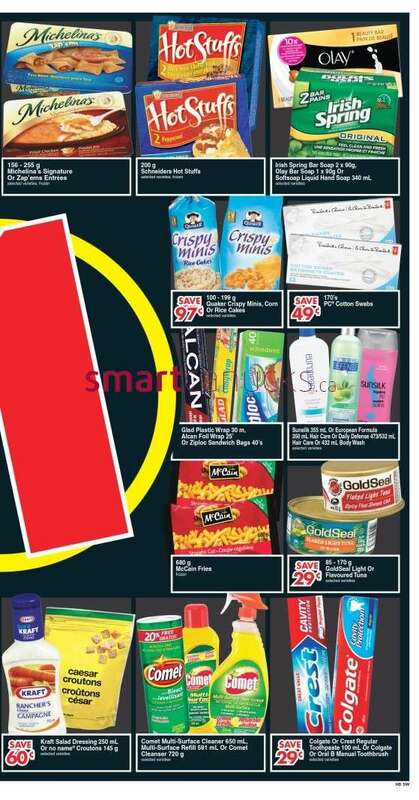 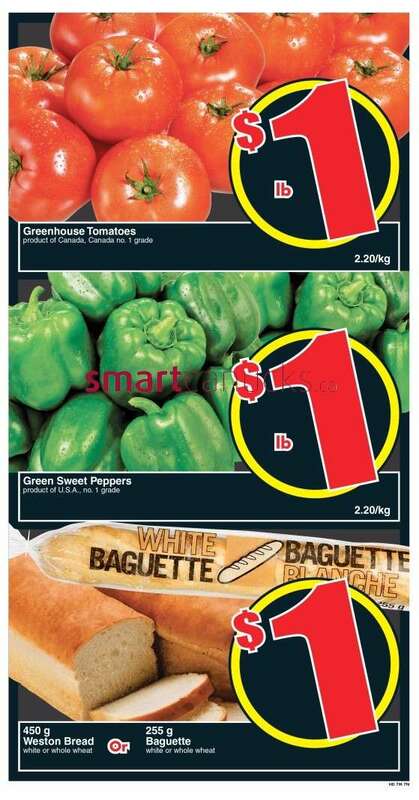 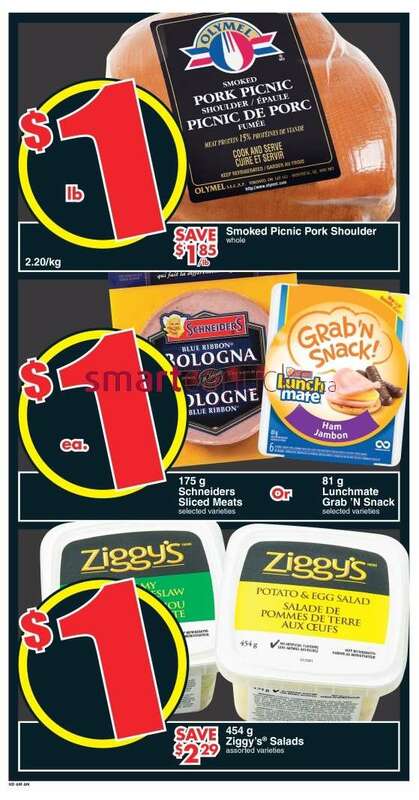 This entry was posted in Flyer and tagged No Frills on May 16, 2013 by booradley. 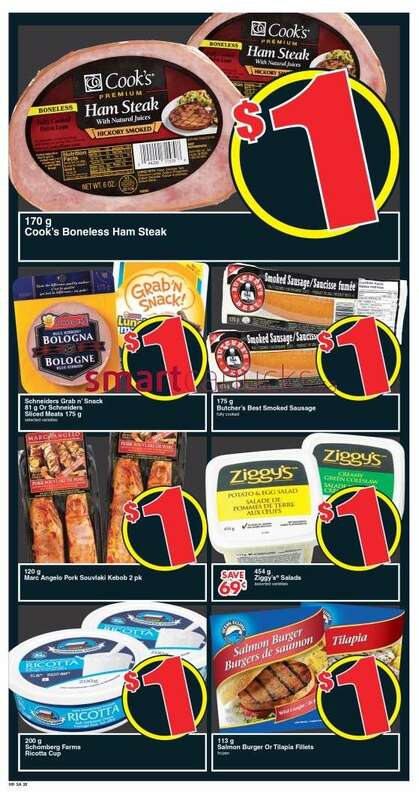 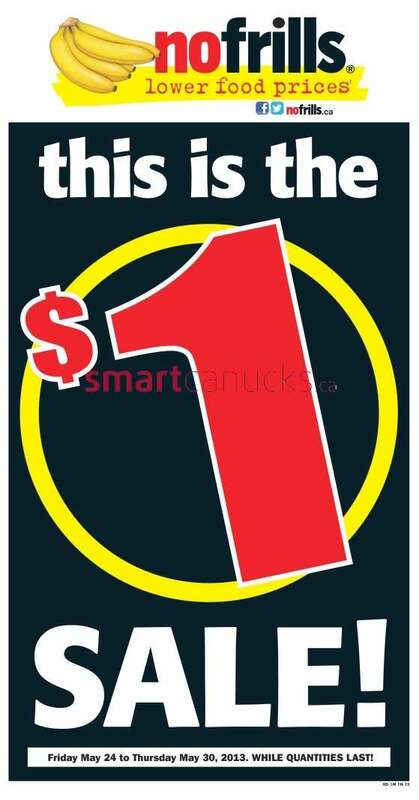 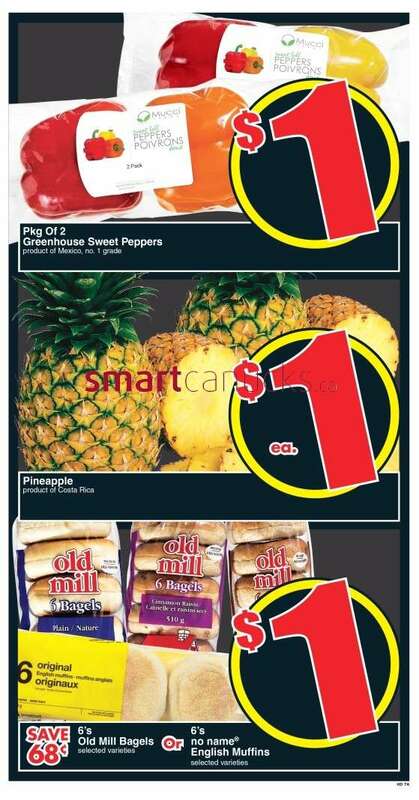 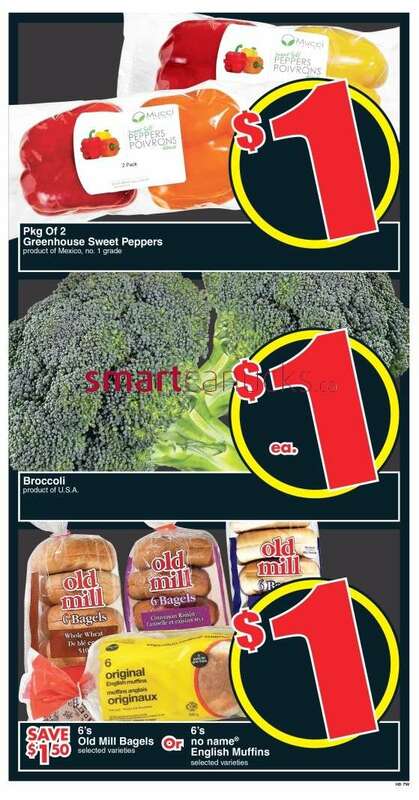 This entry was posted in Flyer and tagged No Frills on May 9, 2013 by booradley.